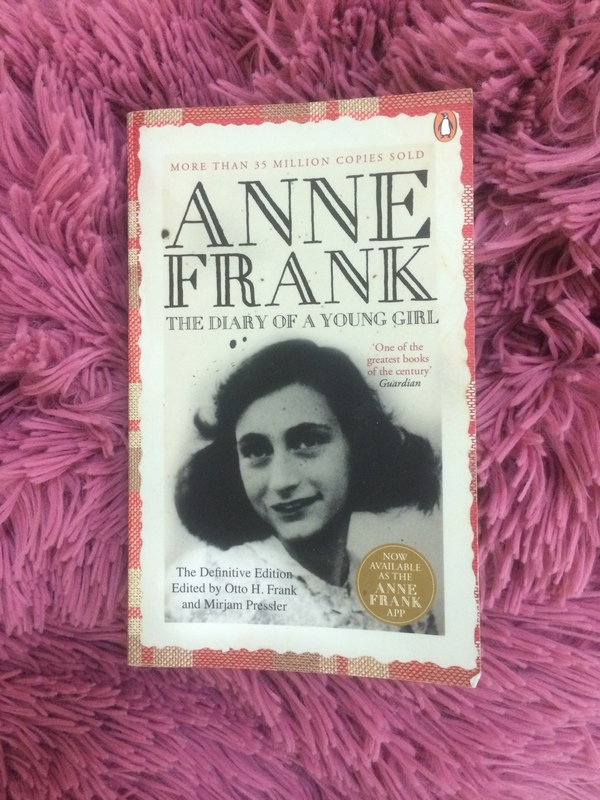 This book, or dairy, is written by a thirteen-year old Jew young girl, Anne Frank. Anne was originally from Germany, but her family moved to Holland after the Nazi gained control over Germany. Years later, Germany occupied Holland and began persecuting the Jews. The Franks decided to go into hiding in the building where Anne’s father, Otto Frank, worked till the war ends. During these years into hiding ( 3 years) that Anne did write her dairy, documenting her and her family’s ( and the Van Daans, another family lived with them) daily life as well as her most inner feelings. This book is not one to enjoy. Rather, it is a book exposing the cruelty of people and the hardships which inflict some because of their color, religion, ethnicity etc. Reading this dairy, you will notice the development in Anne’s thinking and personality. She began writing her dairy when she was 13 years old with a simple language and an attitude of a teenage girl. But when she turned 14 the reader can observe the change in her tone, her ideas, her analysis. Living in hiding and under all those hardships make Anne mature faster. While reading her dairy, I couldn’t stop thinking about the plight of humans in our world now…the Palestinians, the Syrians, the Afghans among many other. I can’t understand how people can go this far not only to kill innocent people, but to terrorize and torture them, too. We all humans and still some torture others for ethnic or religious reasons! Needless to say that the book ends abruptly when the Franks’ hiding was discovered and they were caught and drove to different concentration camps. The fate of the Franks was tragic as all die in a horrible way, except for Otto, Anne’s father, who was released from one of the Nazi’s camp. I recommend this book for everyone. It will give you insights on how the cruelty of humans, which continue to our days now, agonizes innocent souls. Read this book as not a book about the Holocaust, but rather as a book exposing the misery of fellow humans. Only by overlooking your bias and discrimination could you appreciate this book. I keep my own journal since 2008 and since I’ve read Anna’s dairy I keep wondering each time I write a new entry, what would others think if they read my journals? A question I don’t want to know its answer ever!